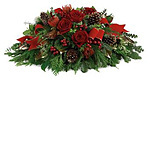 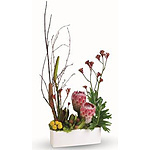 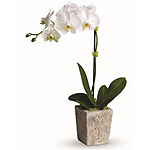 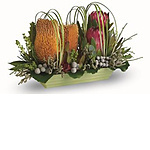 - Bring elegance to your Christmas table with this impressive table arrangement. 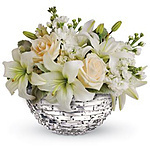 Your guests will be dazzled! 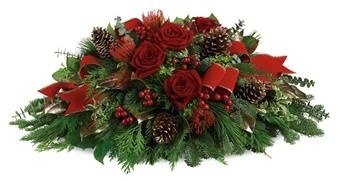 Unfortunately there is only 0 of Christmas Glow left in stock.